It just feels like yesterday that I wrote an entry about the first year Oyen being with me. Well, 5 years have past since then, and Oyen now has been with me for full 6 years. 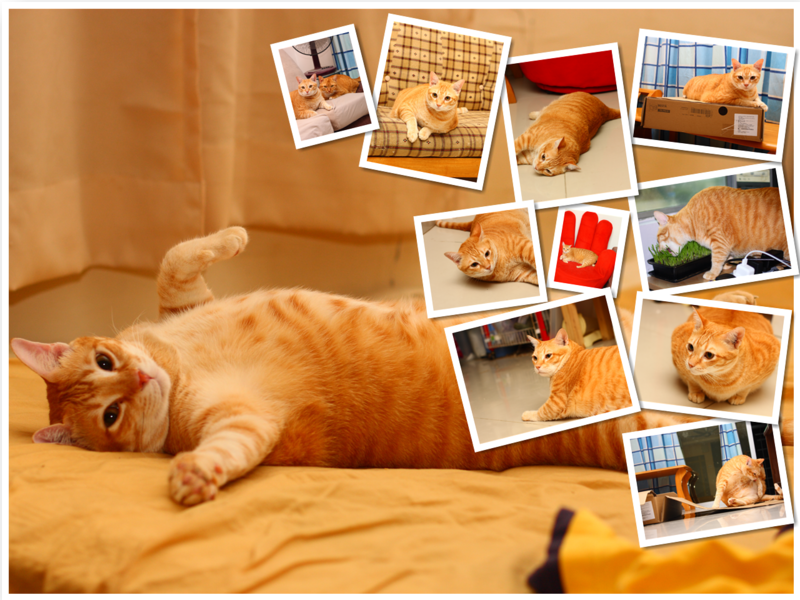 I decided to adopt Oyen on November 28th 2006 with him being a stray cat. I don’t quite sure how old was he that time, perhaps 2 years old. That means Oyen may be 8 years old now. Happy 6th anniversary to my beloved first cat. Having him as a pet is one of the most wonderful thing that ever happen in my life.